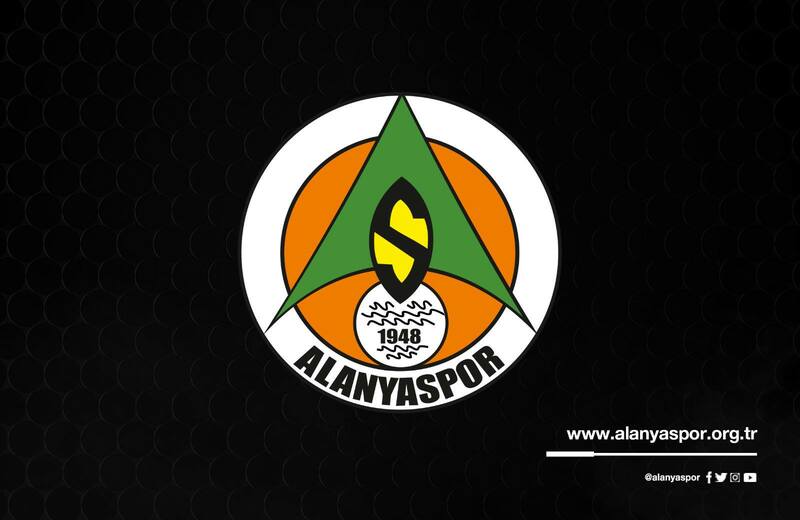 It is the time for Alanya’s Super League football team Alanya Spor FC. 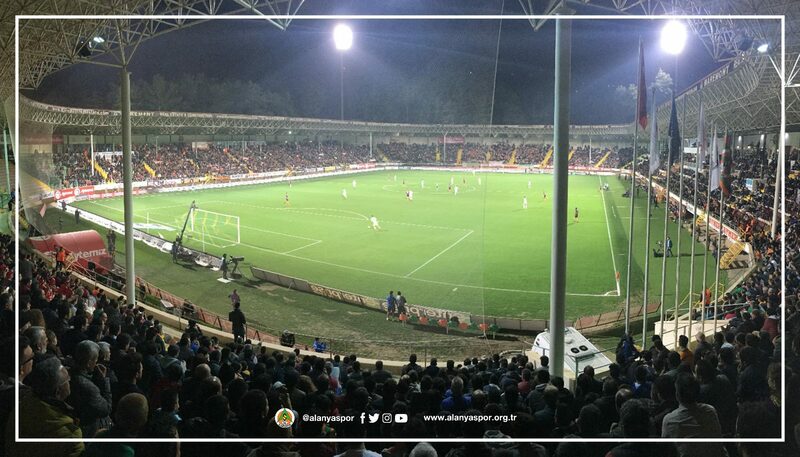 Turkish football league ( Süper Lig) will start at 10th of August on Sunday with Ankaragücü – Galatasaray game in 2018. 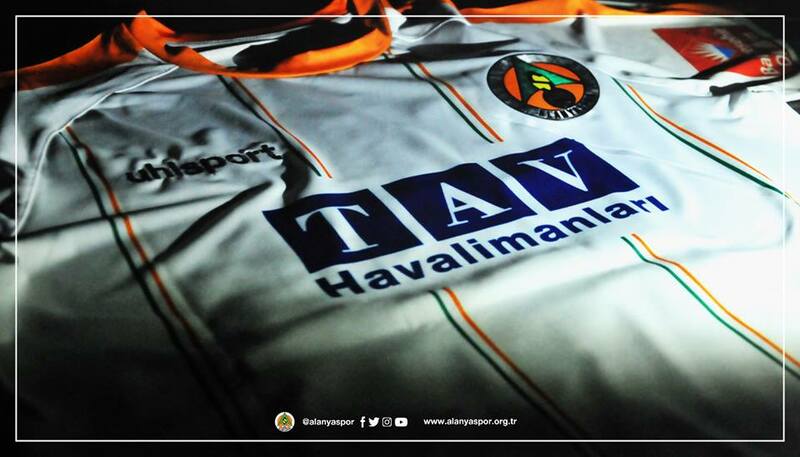 Alanya’s football team Alanya Spor will play the first at in Sivas against Sivas Spor at 11st of August at 19:30. 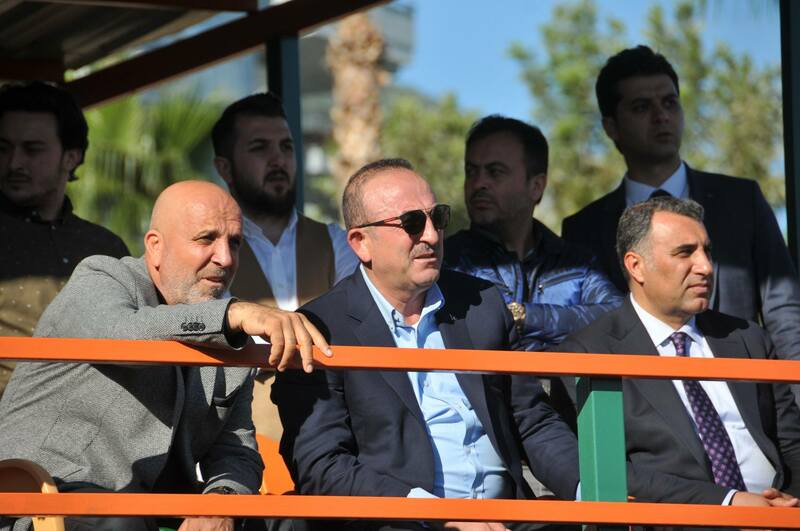 Mean time the Alanya Spor club management has already started to sell season tickets at the Club House. 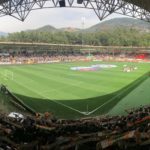 After the succesful season public in Alanya has given great interest to buy season tickets. 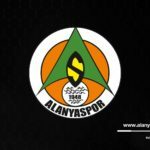 Alanyspor FC has shows that the team is not guest at Super League. 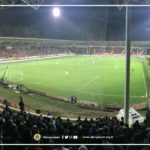 Here by the season ticket prices. 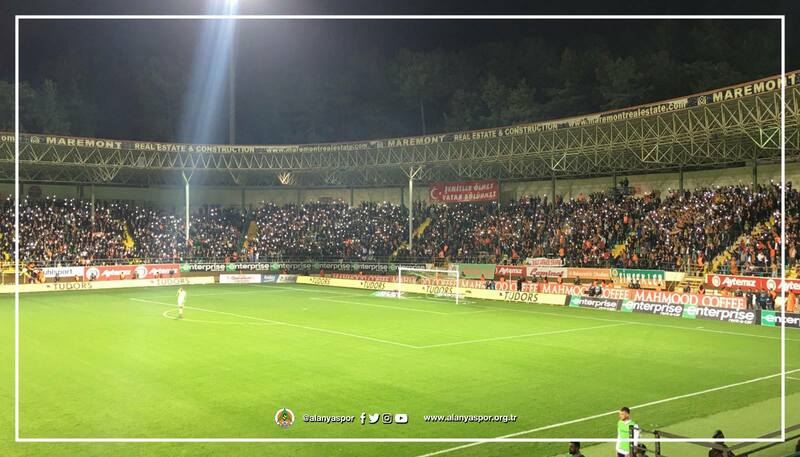 As we live in Alanya, we are strongly support Alanyaspor FC team. 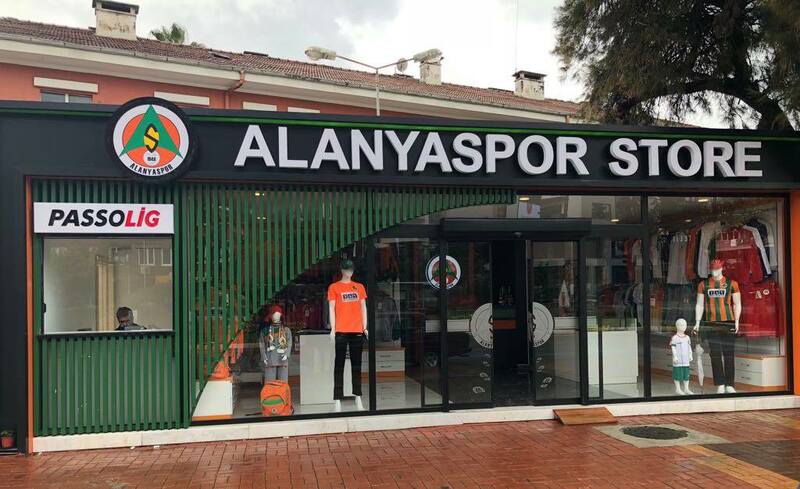 Alanya Spor is one of the greatest brand name of Alanya. 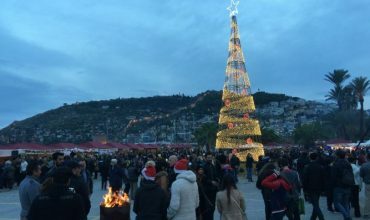 It shines Alanya’s name in Turkey and in abroad. 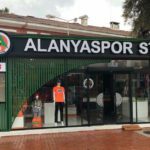 Alanya Spor could be in the near future Barcelona of Turkey. 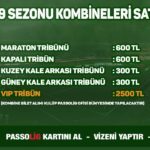 At the 2. year of super league Alanyspor is not a guest at Turkish Super League. 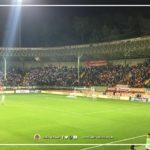 Now the new season starts. 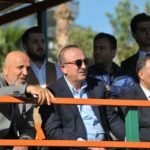 We need to have strong team to stay at Super League. 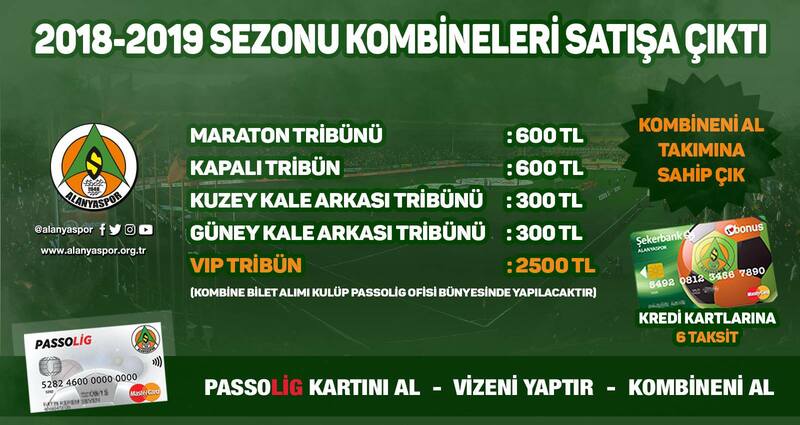 So that we need to support our team as we have the season tickets and to buy team prodects. You may renew and but season tickets at the Club House. 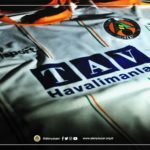 As we are Visit Alanya Family, we highly support Alanyaspor and We wish our team to have a great season.